Fantasy Pools - Pool Safety- Simple Steps Save Lives! Pool Safety- Simple Steps Save Lives! 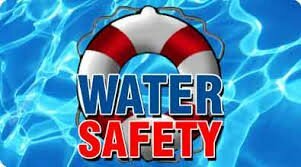 Your greatest water safety assurance comes from adopting and practicing as many safety steps as possible. Adding an extra saftey step around water can make all the difference. You can never know which safety step will save a life...until it does. If a child is missing, check the pool FIRST!